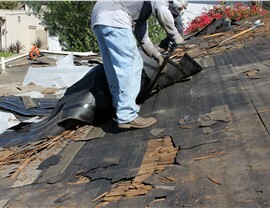 Make your roof as good as new by choosing our professionals to handle the repairs. 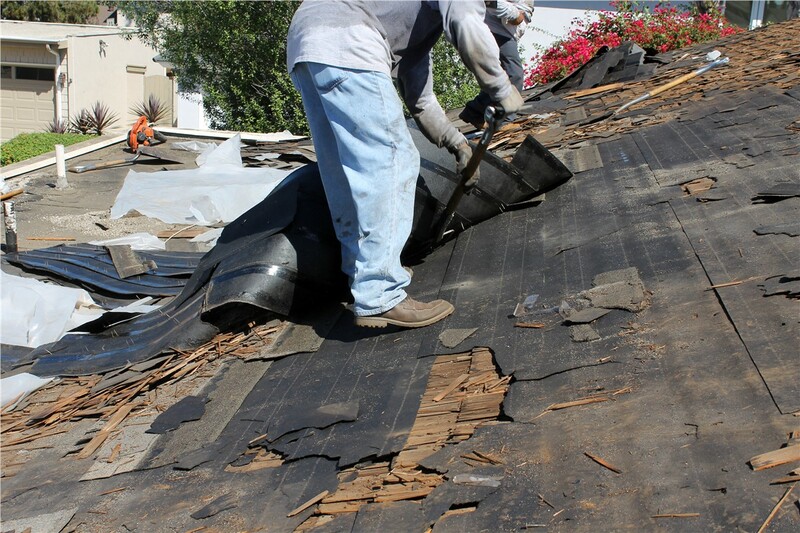 Whether you find yourself faced with damage caused by destructive hail, a fallen tree, or simply due to the effects of time, it is always best to attend to a roof repair as soon as possible. Like a tiny hole in a dam, the longer you leave it damaged, the more extensive that damage can become. For fast, efficient, and affordable repairs, Denver homeowners can rely on the proven expertise of Cenco Building Services. For years, we have been providing local properties with professional repairs at affordable rates, so you can count on us to get your roof back in great shape! When you choose Cenco Building Services for repairing your roof, you can trust that your home is in the most capable of hands. 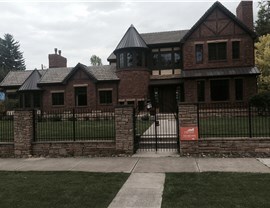 We work closely with you and coordinate with Colorado insurance companies to effect roofing repairs or replacements with little mess or fuss. If you aren’t going through your insurance, you can rest easy knowing that we offer attractive financing solutions to help ease the financial burden of unexpected roof repairs. Certified Professionals: Our Denver company is a GAF Certified Installer and Owens Corning Platinum Preferred Vendor. Matching Materials: We have a variety of roofing materials that make it easy to find just the right match for your current roof. Fast and Efficient Repairs: We know all the “ins and outs” of how to repair a roof properly, so we can get the job done quickly and with always-impressive results. To make sure that your roof will once again be as good as new, you simply can’t make a better choice than to leave your repairs to our licensed and certified Colorado roofing contractors. 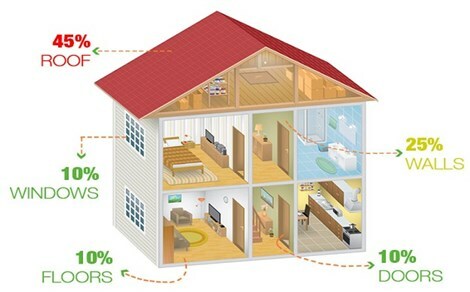 Contact us today to get started with your repairs right away! Either give us a quick call to schedule an appointment to assess your repairs, or fill out our simple online form to request a free, no-obligation project cost estimate.